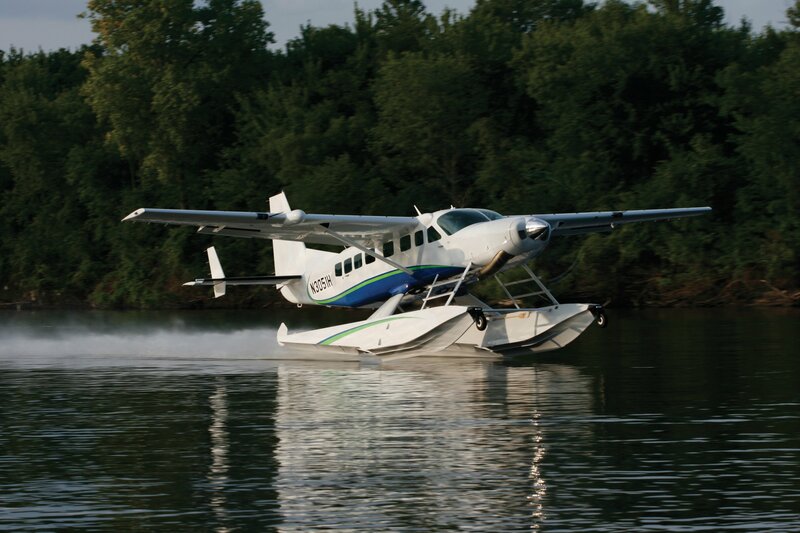 Wipline® 8750 Floats | Wipaire, Inc. 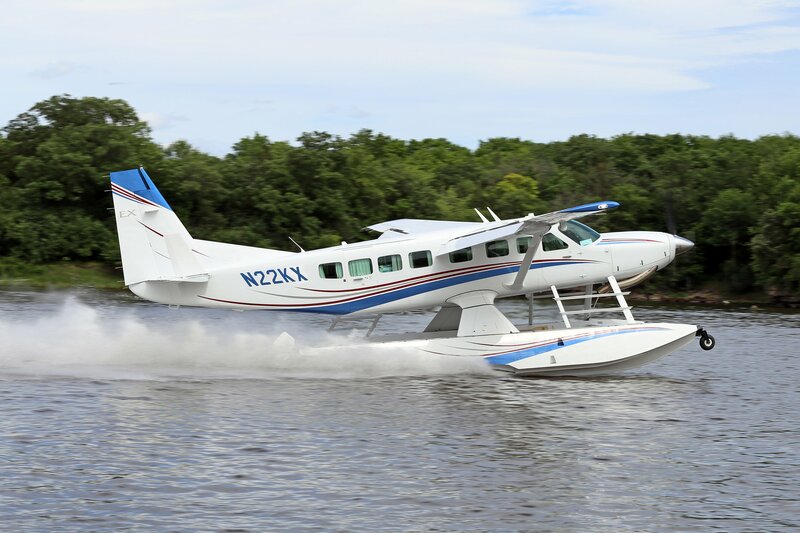 Flying to the remote Canadian Shield or hopping between white sand beaches of the islands, Wipaire can outfit your Caravan with the versatility you need. 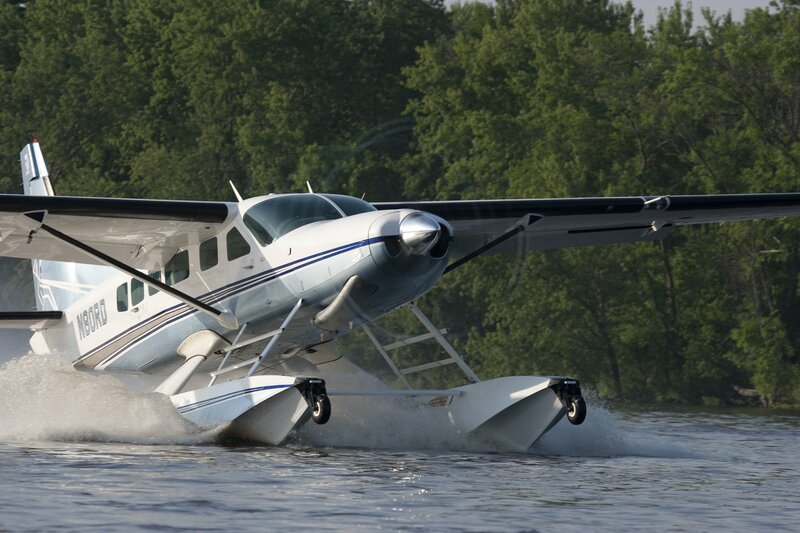 The Cessna Caravan is frequently referred to as the sport utility vehicle of the air. 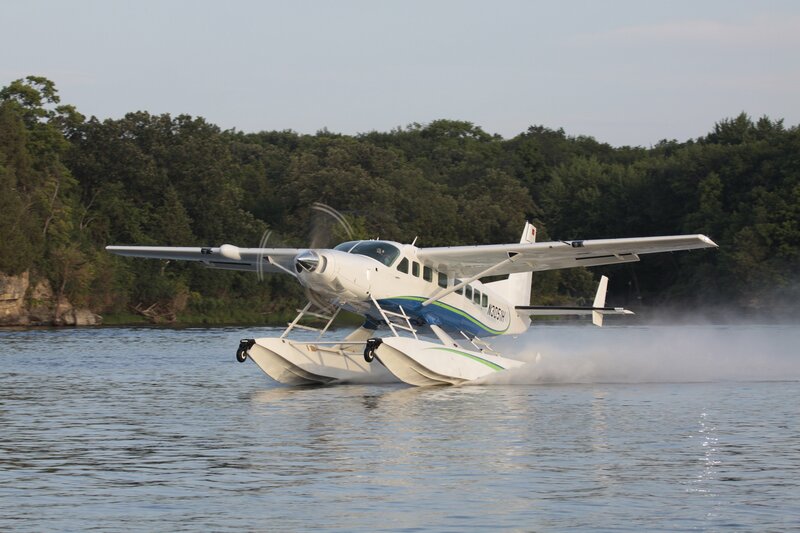 Combine this workhorse of an aircraft with a set of rugged Wipline 8750 floats and our performance, convenience or utility enhancing modifications and you have an aircraft that will fly you from business meeting to your weekend getaway. 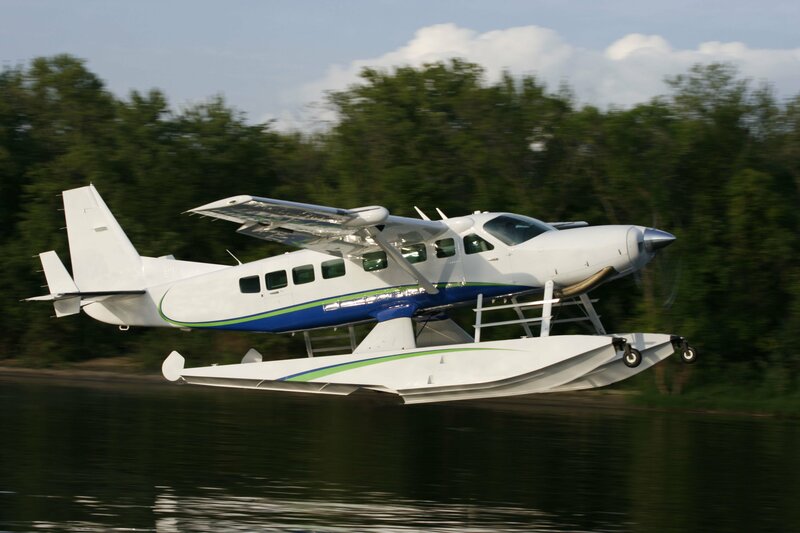 The Wipline 8750 float comes with all rigging and hardware necessary to attach floats to aircraft, boiler plate, FAA STC documents, and POH. 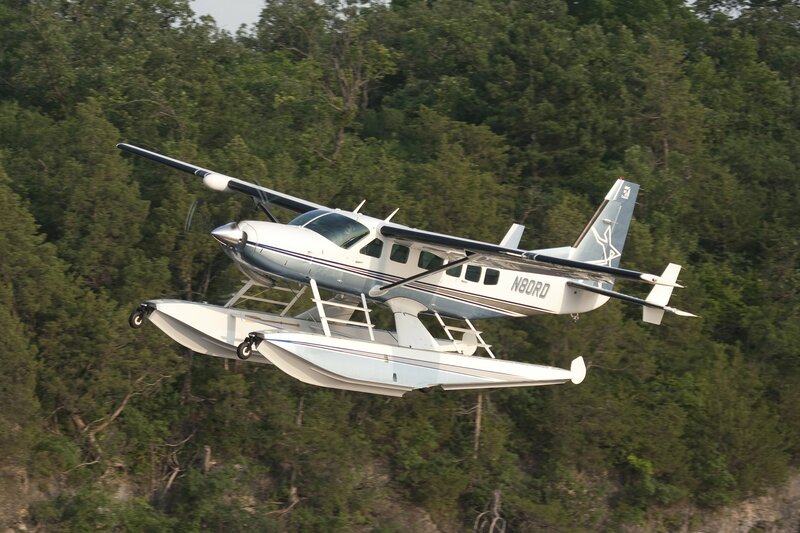 All provisions for a gross weight increase to 8,750 pounds while in floatplane configuration and gross weight increase to 8.360 pounds while in landplane configuration (including STC) are included for the Cessna model 208, and all provisions for a gross weight increase to 9,062 pounds while in floatplane configuration are included for the Cessna model 208B and 208B EX. 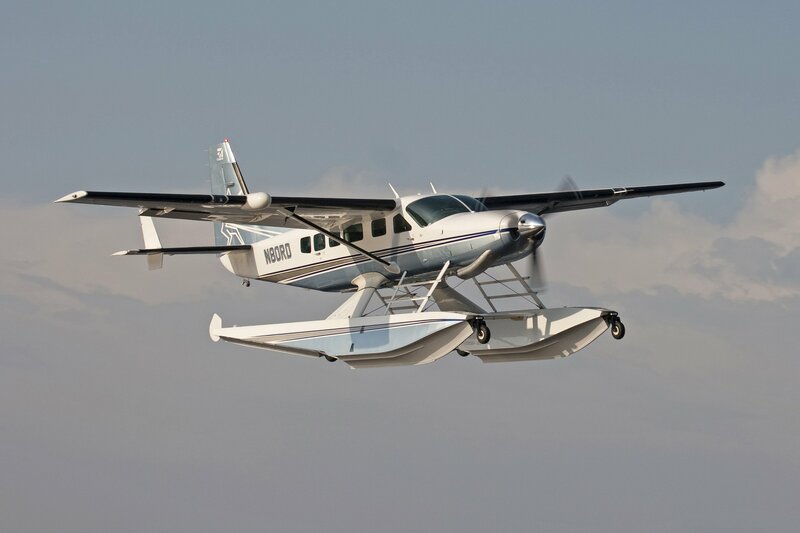 A gross weight increase for the Cessna 208B and 208B EX in the landplane configuration is available from Aero Acoustics. Contact your sales representative for more information. 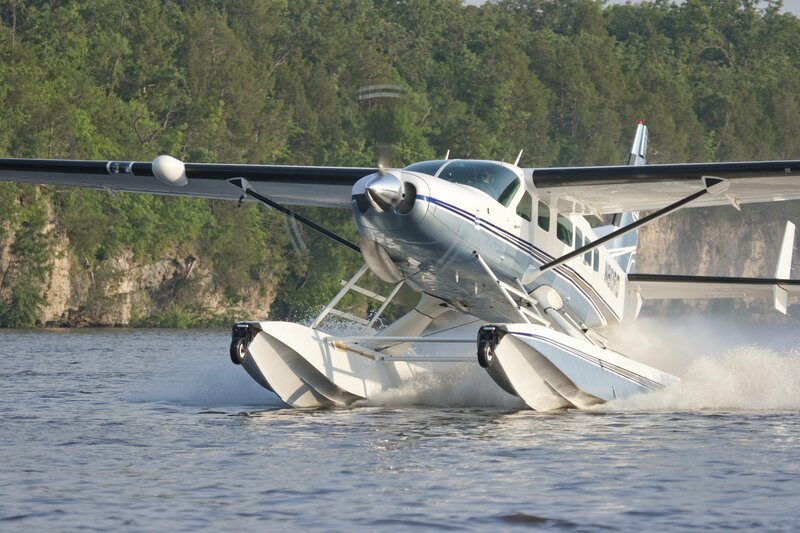 Gear Advisory is also included with Wipline 8750 amphibious floats. system. Non-standard aircraft may be subject to additional installation charges. 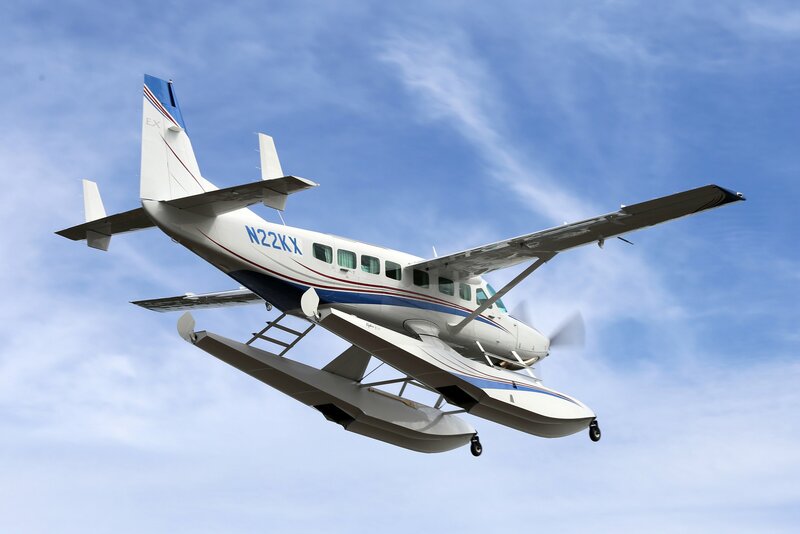 seaplane propeller, inboard fueling caps, and stowed seaplane air stair cables. 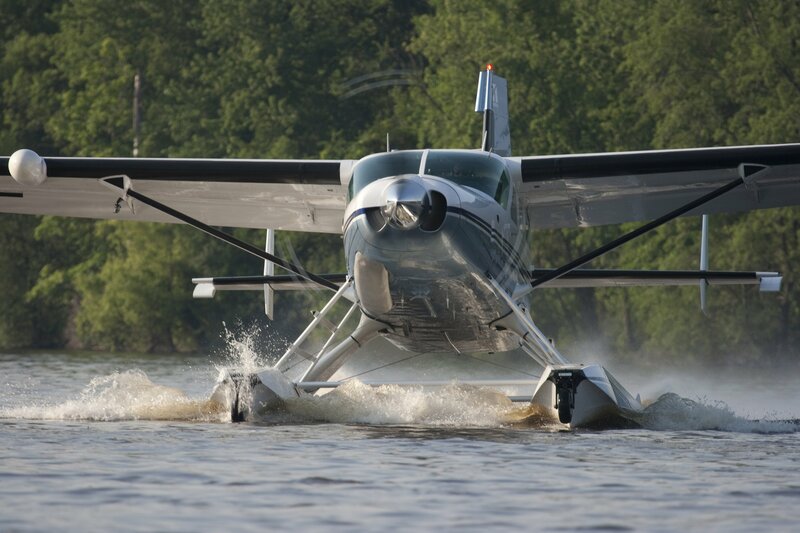 Aircraft S/N 14 and below not eligible for floats. Credit for previously installed Wipaire firewall modification (kit 1001029) may be applicable. Consult your sales representative for more information. First-time removal of belly pod: paint belly, relocate antennae, cap lines, wires, etc. Parts not included in removal price. TKS cargo pod - $18,105. Removal of cargo pod - $13,265. Removal of TKS blister pod - $9,160. Contact your sales representative for information and pricing on seasonal removals and installations. Customer choice of polyurethane or silver-gray submersion paint is included. There is no paint warranty for polyurethane painted floats stored in water for extended periods. Landing gear mirror - $685 installed (set of 2). Effective for floats quoted after September 7, 2018.